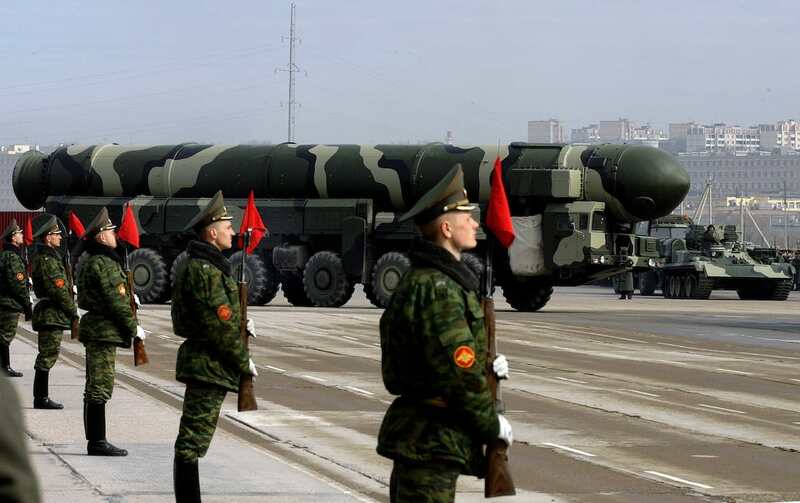 Russia unveiled the first terrifying images of its new Satan 2 this week – a nuclear missile capable of destroying an area ‘the size of Texas or France’, according to the soviet nation. 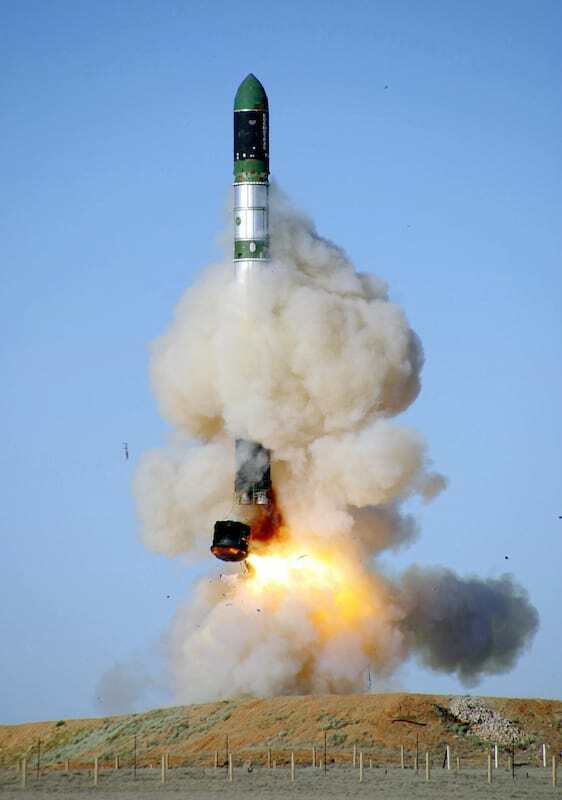 Russian media reports the missile will weigh up to 10 tons with the capacity to carry up to 10 tons of nuclear cargo. 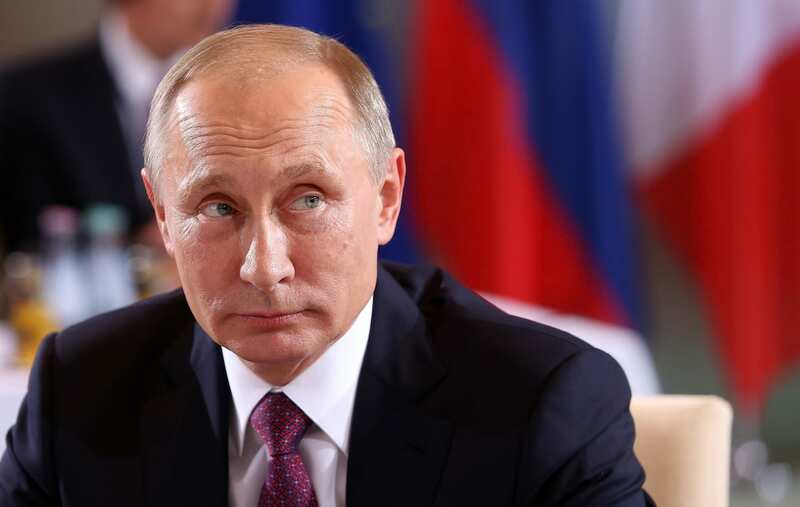 With that type of payload, it could deliver a blast some 2,000 times more powerful than the bombs dropped on Hiroshima and Nagasaki – so what would actually happen if Russia dropped it on the UK? And with growing fears of World War 3 and tension between Russia and the West, people are fearing that may just happen. 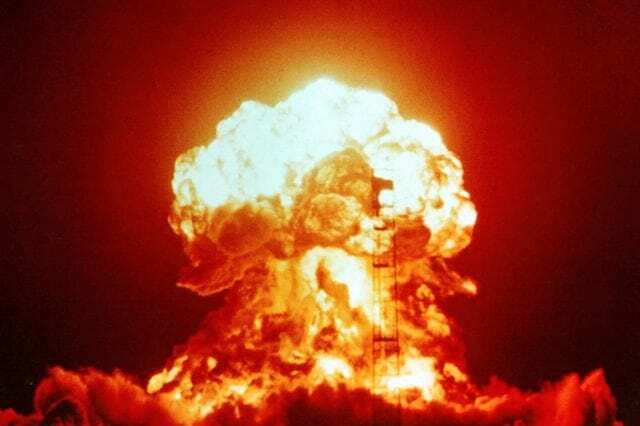 The new weapon can deploy warheads of 40 megatons, or about 2,000 times as powerful as the bombs dropped on Hiroshima and Nagaski in 1945, Gizmodo reports. To put that in perspective, the bombings of Hiroshima and Nagaski killed around 185,000 people. In 1945, the world’s population was 2,556,000,053 – it’s now over 7,404,000,000. With more populated targets, and an estimated 2,000 times more powerful that of the bombs dropped on Japan, it’s safe to say the effect would be devastating. But while 40 Mt is massive (Hiroshima was only 15Kt), could it actually wipe out Britain twice over? Former assistant secretary of the Treasury for Economic Policy Dr. Paul Craig Roberts called the atomic bombs that Washington dropped on Japan ‘popguns’ compared to today’s thermo-nuclear weapons, but they may not be as powerful as you think. One Russian SS-18 wipes out three-fourths of New York state for thousands of years. Five or six of these ‘Satans’ as they are known by the US military, and the East Coast of the United States disappears. 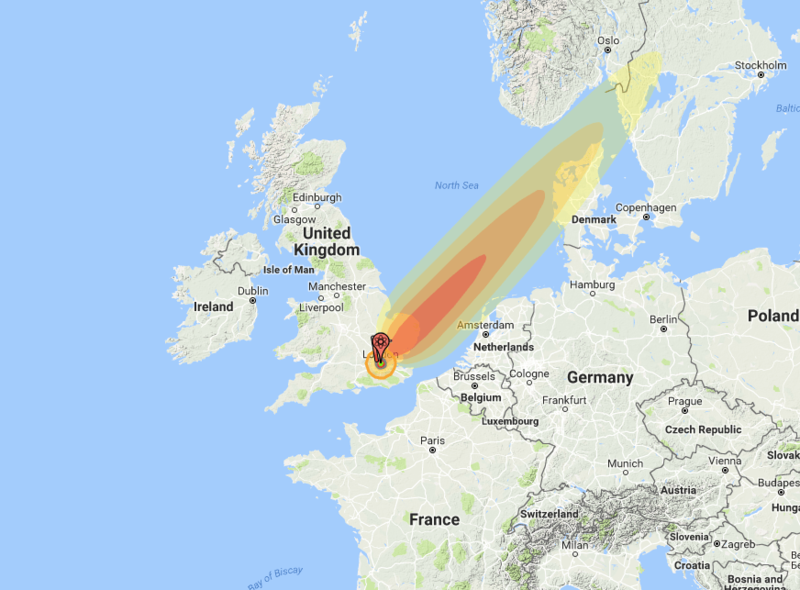 Using assistant professor at the Stevens Institute of Technology Alex Wellerstein’s NUKEMAP, we can see that a nuclear missile the size and power of Satan 2 wouldn’t actually wipe out England twice, let alone France. Putting in Satan 2’s yield of 40 megatons, or 40000 kilotons, and selecting London as the target, its thermal radiation radius (3rd degree burns) would reach 47.8 km, killing an estimated 4,255,860 would die, and injuring a further 2,988,280. Its nuclear fallout would reach Amsterdam, Denmark, Norway, and even Sweden. But can it destroy an area the size of Texas or France? According to these calculations, probably not.